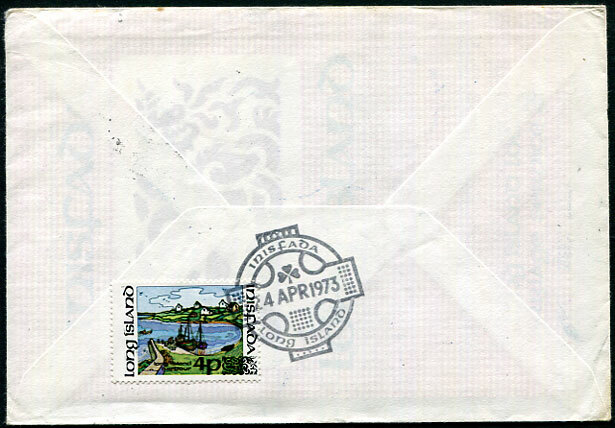 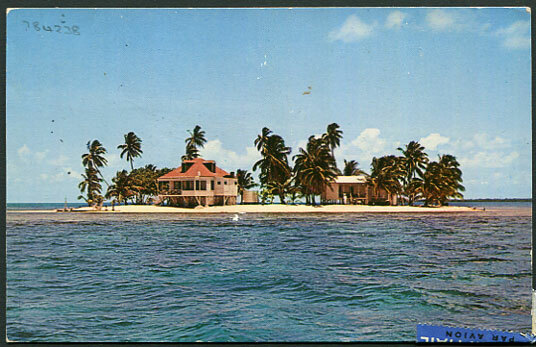 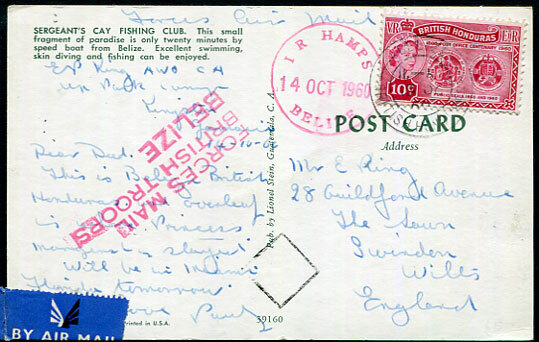 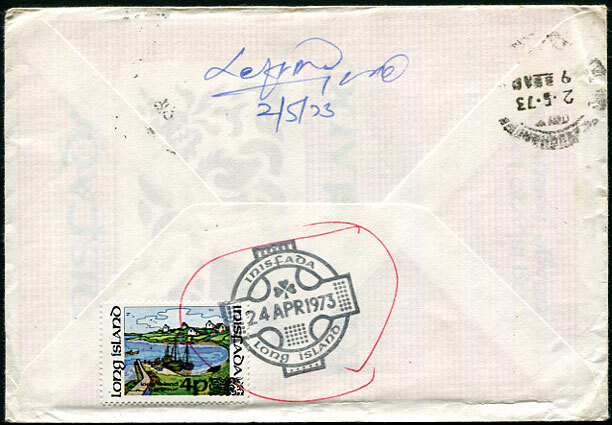 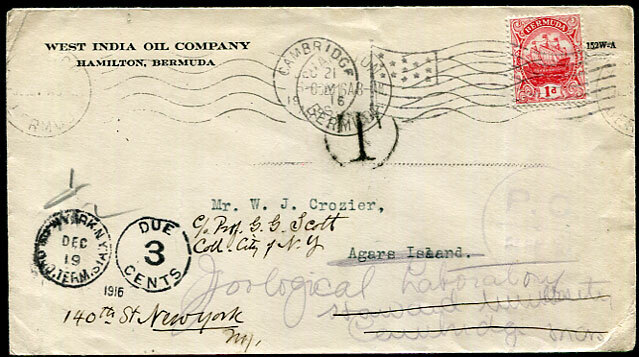 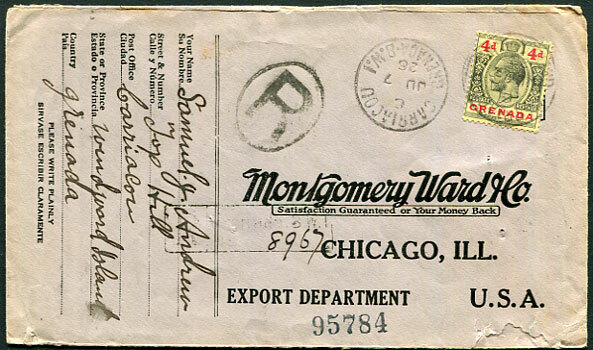 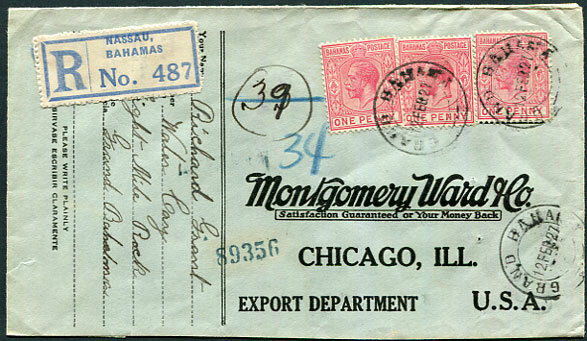 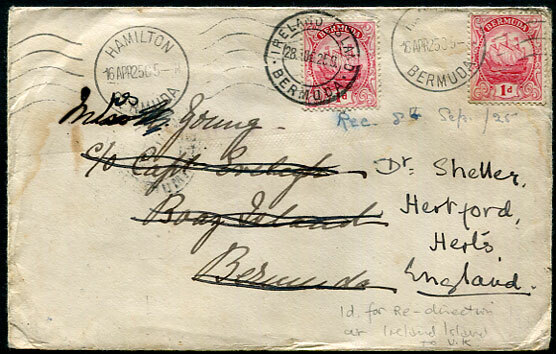 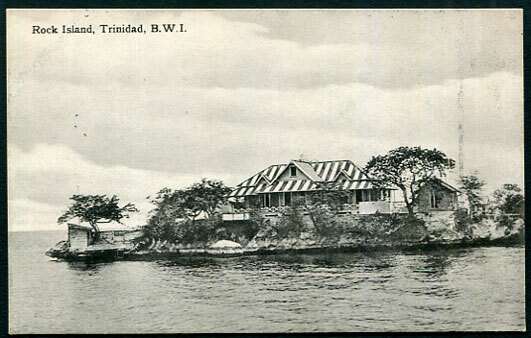 1925 printed BELVEDERE PAGET flap with 1d Caravel pmk'd Hamilton 16 APR 25 locally to Capt. 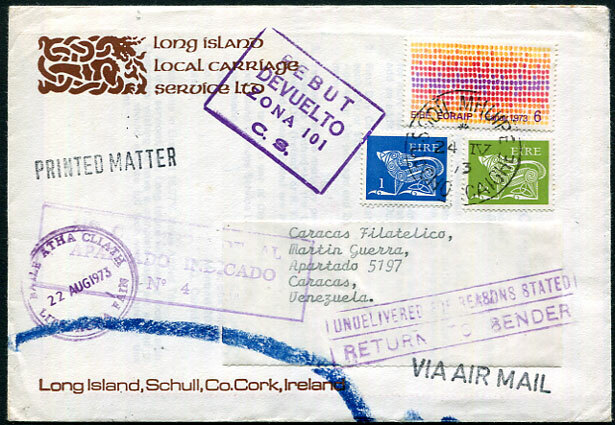 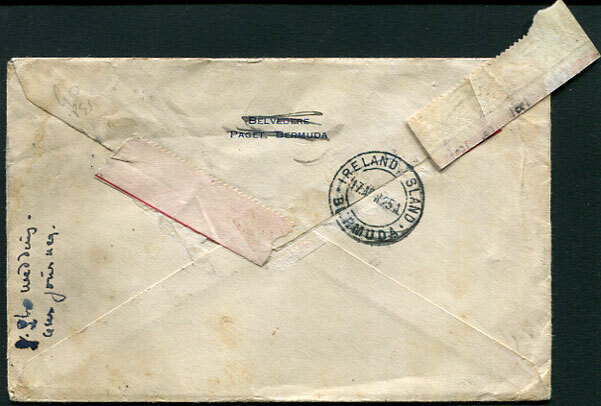 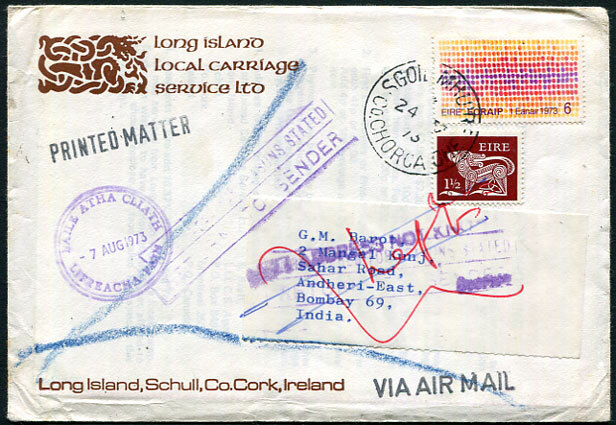 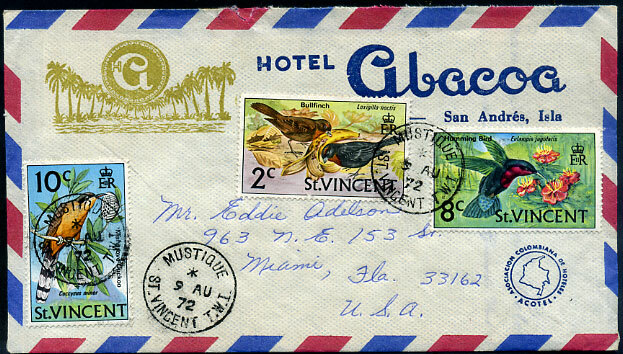 Evelegh, Boaz Island with IRELAND ISLAND 17 APR 25 on reverse (stamp selvedge peeled back to display), re-directed with further 1d Caravel posted IRELAND ISLAND 28 APR 25 to a Dr. Sheller, Hertford, Hertfordshire. 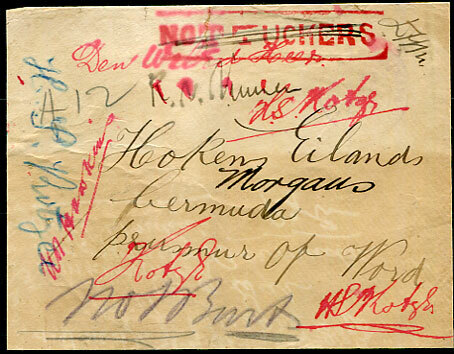 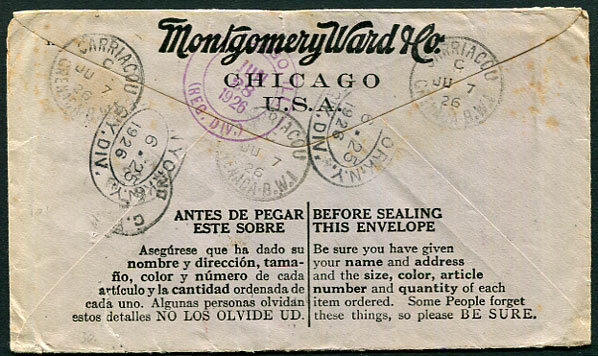 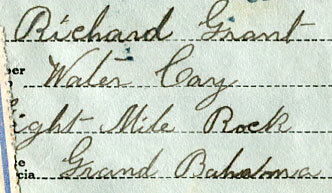 1902 stampless backed reduced cover front with fine "NOT TUCKERS" handstamp (carved in wood by Boer postmaster) incoming to "Hokens Eilands" (sic) showing numerous manuscript cancels.